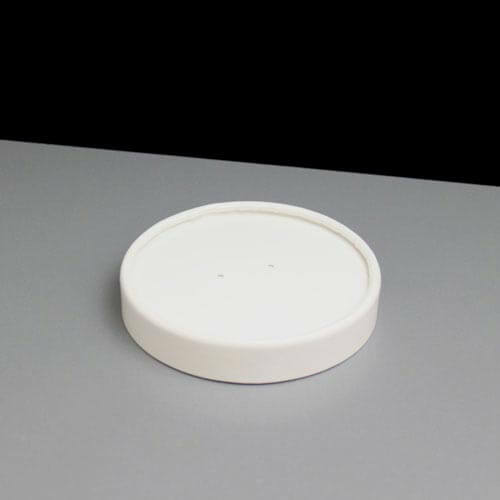 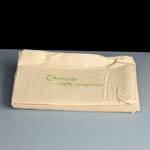 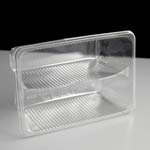 A vented paper lid for the 8oz and 12oz paper food / soup containers made from double thickness food grade poly paper. 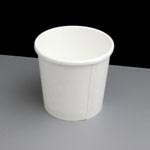 Please remove from container if microwaving. 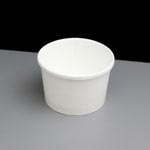 Feedback for Vented Paper Lid for 8oz and 12oz Paper Soup Containers - Required: Pack of 25 has been compiled from 0 reviews.